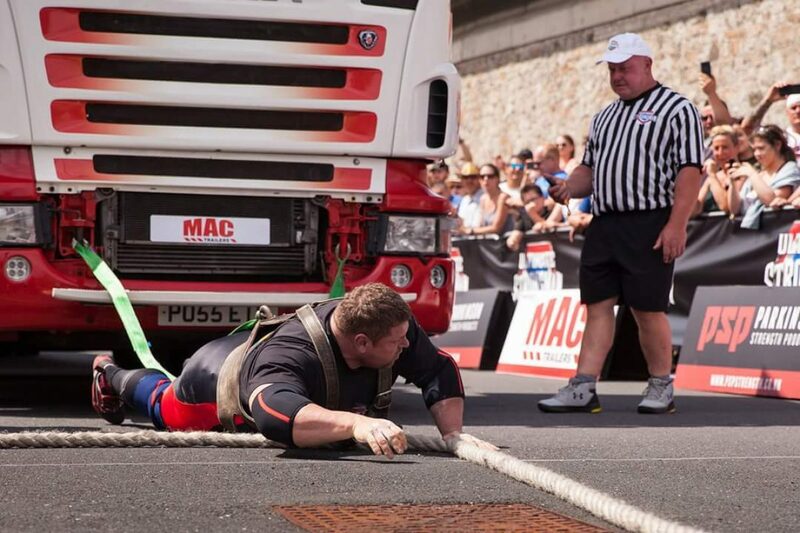 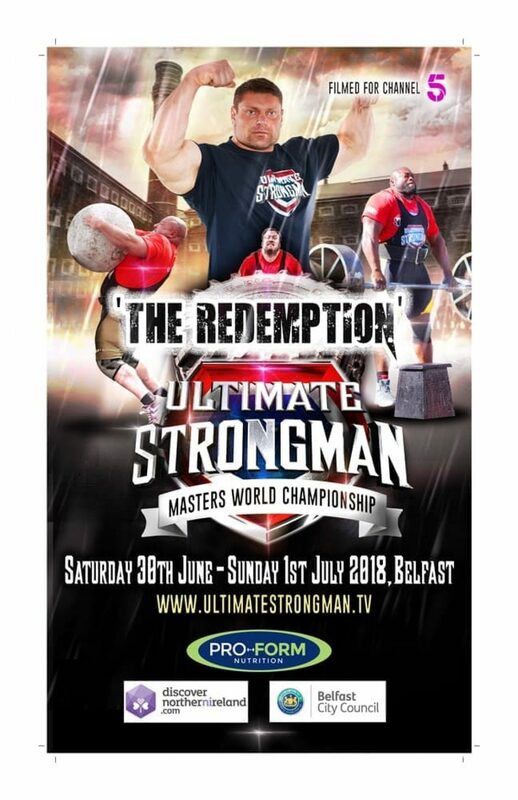 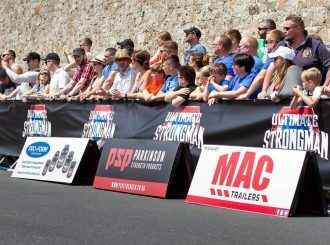 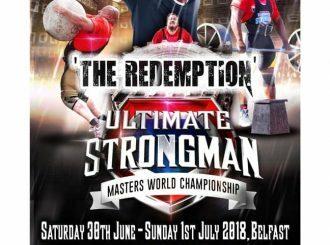 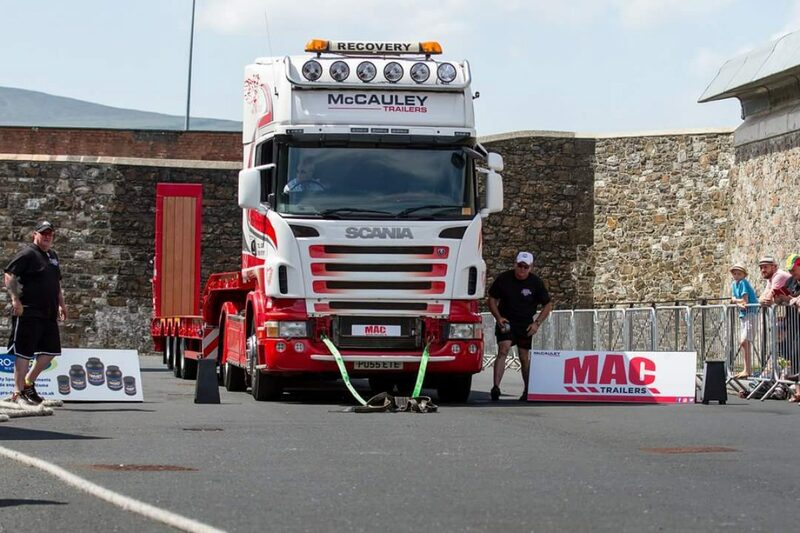 McCauley trailers were delighted to sponsor the Ultimate Strongman Competition for the next 3 years. 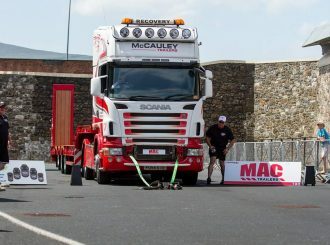 This year the competition took place in Crumlin Road Gaol where the competitors pulled our McCauley lorry and trailer. 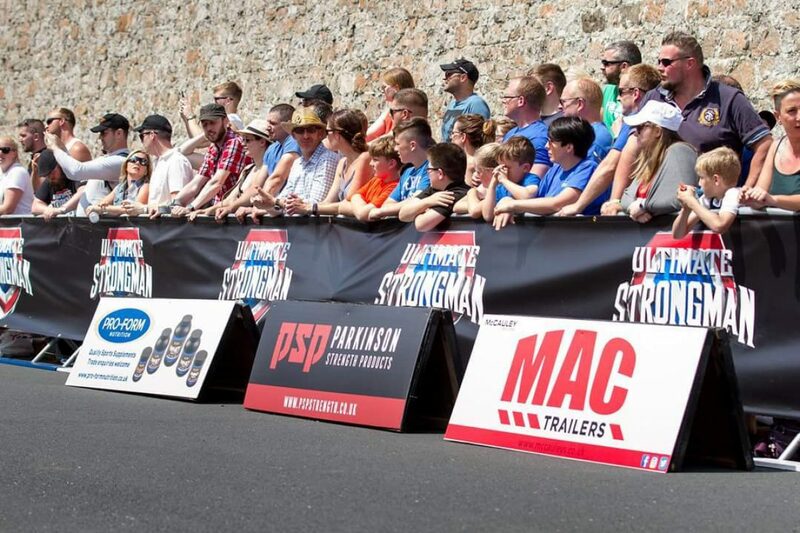 We are looking forward to working with the Ultimate Strongman team in the years to come.